Finding the best free nursing apps can be overwhelming. A lot of sites will only talk about the paid nursing apps and those can cost over $100 per app. This list a compilation of the most helpful apps and podcasts that I have found for nurses that are all free nursing apps. 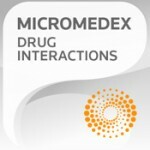 Micromedex is a free app that allows you to search for various drugs. It includes information on dosages as well as trade names and possible side effects. One feature that I really like is that this free app includes FDA-Labeled Indications for each drug that you look up. The down side is that it is a bit slower and less intuitive that other free drug apps. This is maybe my favorite free app. Every nurse should have this app on their phone, i pod, or android. Medscape includes information on drugs like micromedex as well as an interaction checker for various meds, but it also has in depth information on diseases and conditions including diagnosis information and treatment options. Not only that but it also has information on procedures and basic protocols. 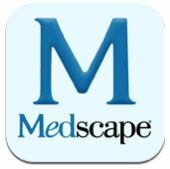 All this aside my favorite feature is that Medscape includes updates on the most recent research information for various disciplines. I enjoy checking back every couple of days to see what the newest information in the field. This is a fun and very simple game produced by Johnson & Johnson. Nothing to complicated here, but this is a fun free app to have on your phone for when you need to blow off some steam after clinical or a long day in school. 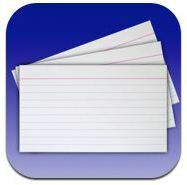 Flashcards + is a helpful app that allows you to create flashcards of your own or to download flashcard sets that others have created. Making your own flashcards is a bit time consuming and difficult and you are never really certain if the flashcard sets you download are accurate. 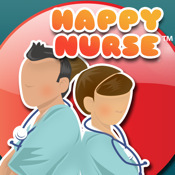 Other than that this is a good free nursing app that is easy to use.